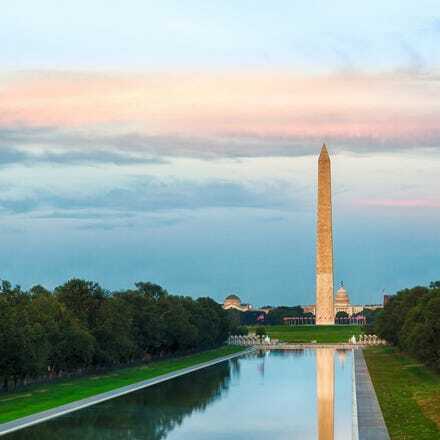 Fly from Dublin to Washington DC with Aer Lingus and explore the sights and sounds of the US capital. 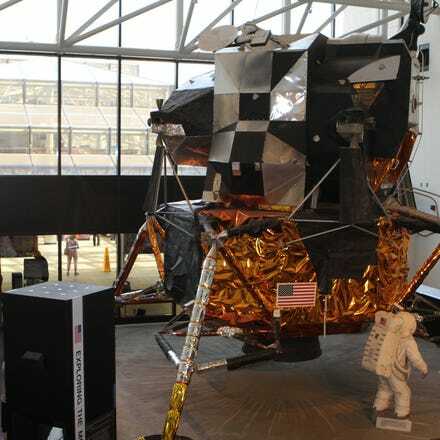 Monuments and memorials, eclectic neighbourhoods, true local flavour - Washington, DC is a place unlike any other. It's your home away from home with free museums and America's front yard. Grab yourself a cheap flight to Washington DC and discover how easy it is to travel to North America with Aer Lingus. With daily flights from Dublin Airport’s Terminal 2, where you can pre-clear U.S. immigration before boarding your flight - that means you can grab your bags and go when you land in Washington! Think BIG in Washington - as soon as you arrive in DC, you'll be knocked over by the scale of the place. America's capital wants you to know where you are, and the city goes all out to impress in terms of grandeur and size. Drama and scandal bubble under the surface, while the streets are abuzz with hip and happening events, museums, restaurants and clubs around every corner. The principles of Equality, Justice, Life and Liberty are still upheld, but DC is, above all, a trendy and international town. 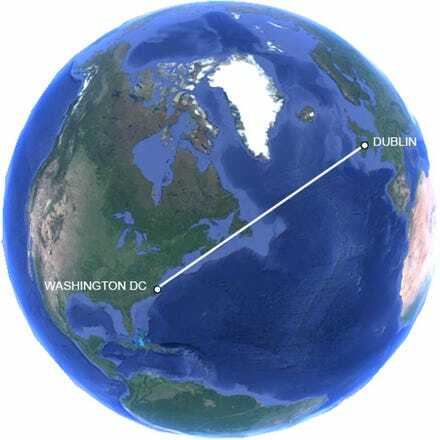 All Aer Lingus flights to Washington arrive at Dulles International Airport (IAD), in Loudoun and Fairfax counties in Virginia, 26 miles (42 km) west of downtown Washington, D.C..